High 5ive Foundation Celebrity Golf Outing & Auction! The 2018 Celebrity Golf Outing & Auction! 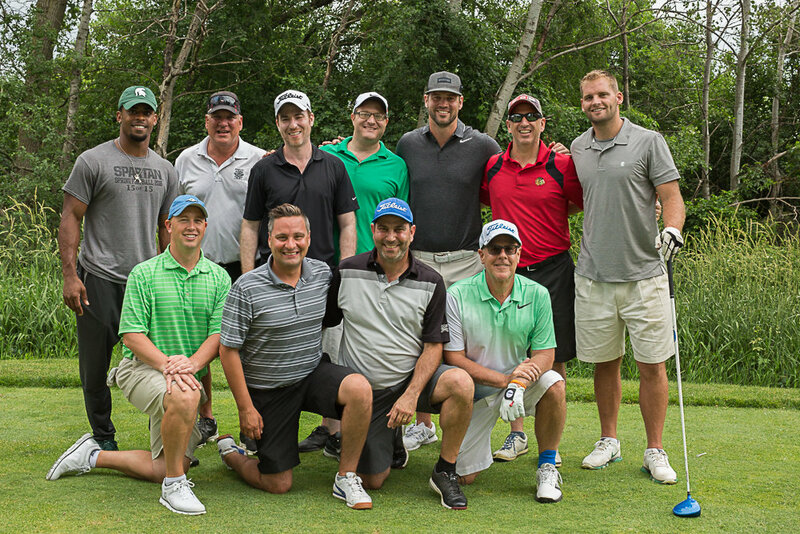 The 2017 High 5ive Foundation Golf Outing was held at Hawk Hollow Golf Course in East Lansing to benefit Drew Stanton's Foundation! To view, download, and order prints of the photos from the 2017 golf outing and charity auction, please click here!